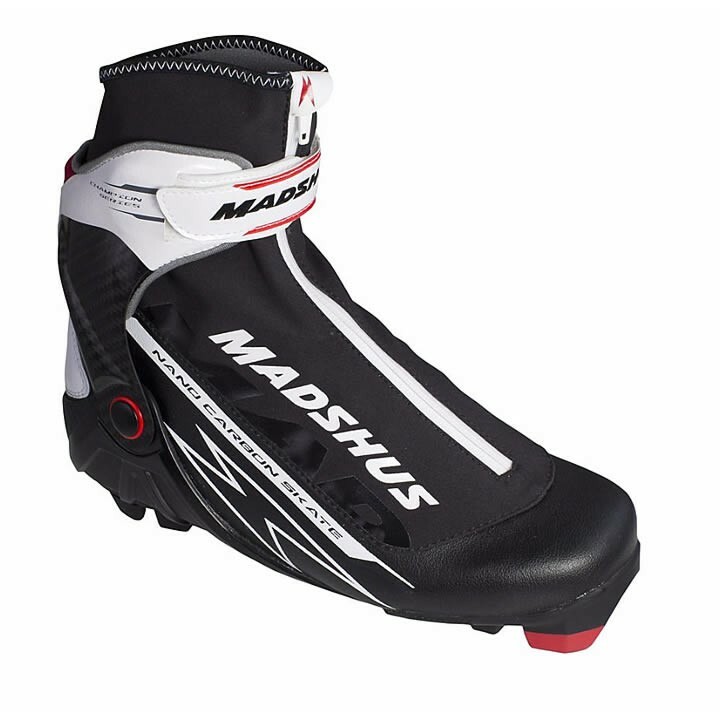 With the new Integrated Power Base, the Madshus Nano Carbon Skate Boot takes your skiing to a new level with category-leading power, control and acceleration. The Race Fit is slightly larger volume than the Super Nano Skate, providing performance and comfort. RevoWrap™ and MemBrain® softshell ensure a secure fit and keep your feet warm, dry and comfortable.